Luxury cruise line Azamara Club Cruises is to feature in a new television show called ‘Cruise Ship Adventures’ which will be presented by wildlife enthusiast Nigel Marven. 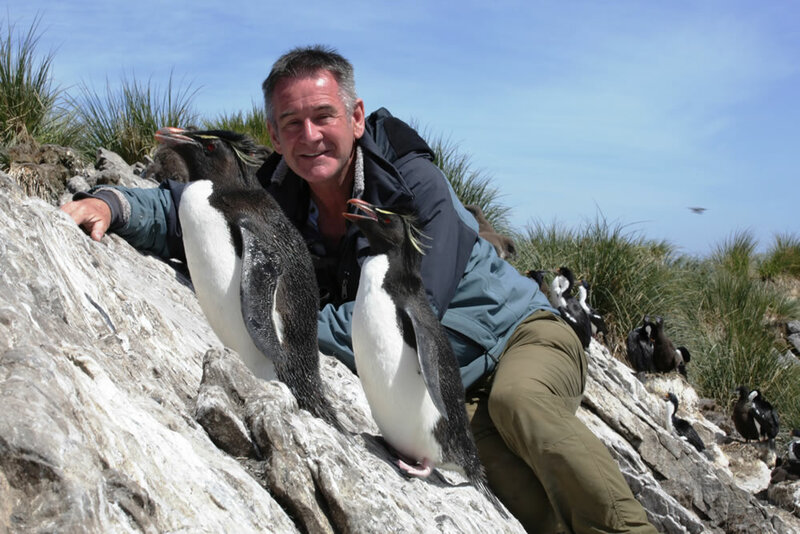 In the series, Nigel Marven will embark on various Azamara cruises to introduce guests and crew to extraordinary creatures in compelling destinations. On his voyage from Buenos Aires to Antarctica, Marven watches humpback whales feeding right next to the ship, and plays pied piper with baby penguins, ushering the chicks to a concert on the beach. On another sailing, Nigel proves that the islands of the Caribbean are not just about sun, sand and rum, as he goes head-to-head with sperm whales, and finds rare iguanas on Necker Island, Richards Branson’s exclusive resort. Other regions explored in this series include the Mediterranean, Central America, Scandinavia and India. ‘Cruise Ship Adventures’ will be aired on UKTV in May this year. This is the latest cruise documentary to be aired on British television. Last year ITV aired a fly-on-the-wall documentary called ‘The Cruise Ship’ which followed crew members on-board Princess Cruises’ Royal Princess as she sailed in the Caribbean.